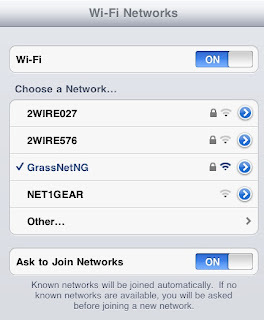 Smartphone Fanatics: Still Having iPad Wi-Fi Problems? 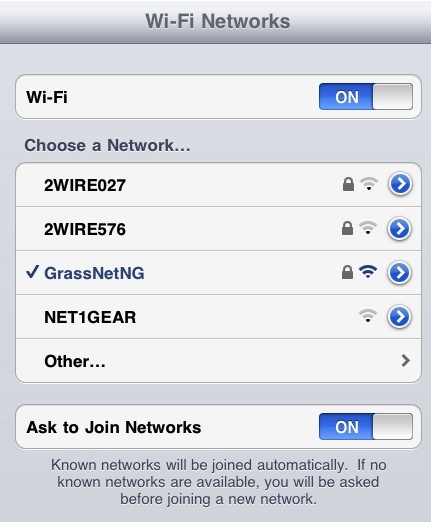 Still Having iPad Wi-Fi Problems? I've been using my iPad daily to connect to Wi-Fi hot spots at home, at the office, and around town. I did get bit by the Wi-Fi connectivity error that some people reported during the first week of the iPad's US availability, but I have not run into trouble since I rebooted my iPad. Anyone else still having trouble?